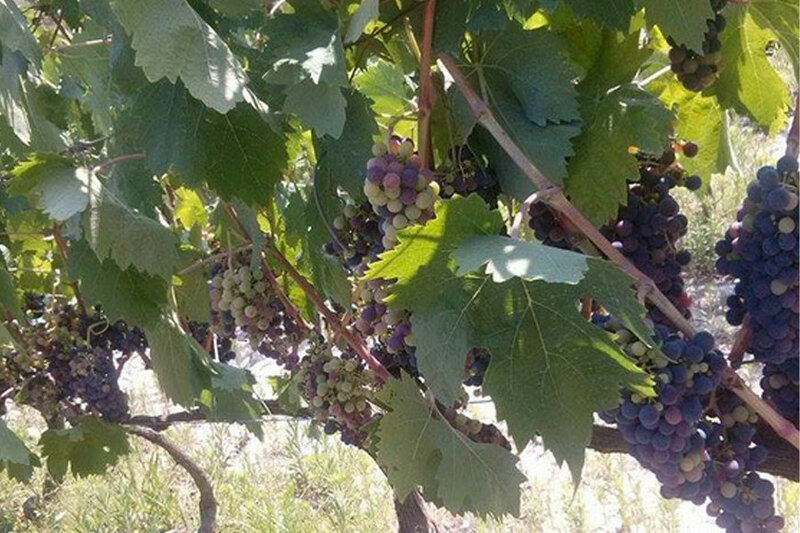 Halkidiki has been the land of renowned wines since ancient times. 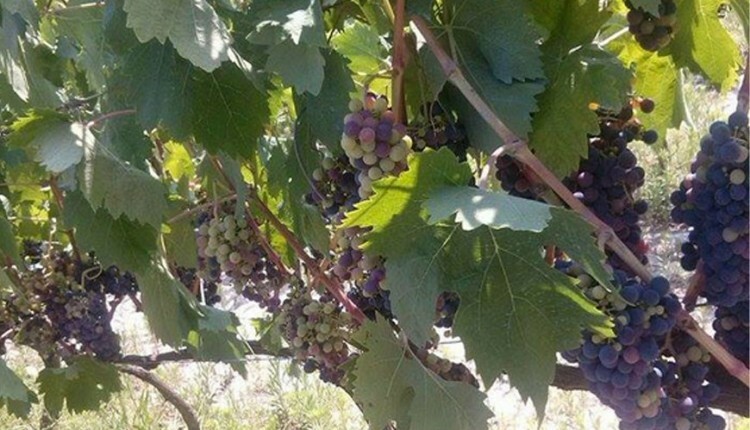 There are several wineries open to visitors, the closest one being “Smile of the Soul – Tzikas Estate” in the area of Siviri, near Fourka Beach. It produces chemical-free organic wine, with the traditional method of production.